Wace Morgan Solicitors provides legal services to clients in Shropshire and Mid-Wales. 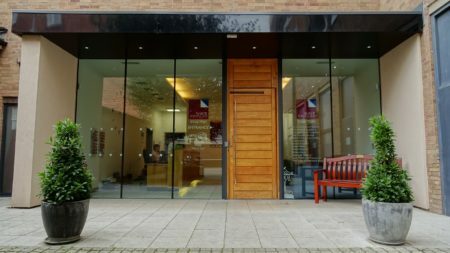 Our Shrewsbury Office is located on St Mary’s Street in the town centre. We are committed to providing an accessible venue for all of our clients. 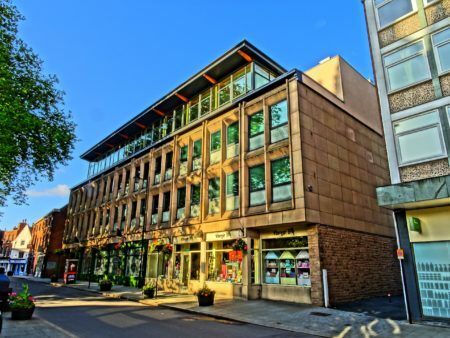 We have a fully accessible building with step free access throughout, as well as accessible bathrooms on all floors. Our friendly and welcoming staff are happy to assist in any way required. We have evacuation procedures in place for disabled visitors and can provide large-print documents upon request. You can get to Wace Morgan Shrewsbury Office by bus and train. The closest bus stop is directly opposite our office on St Mary’s Street. St Mary’s Street is quite a busy road – There is a safe crossing on the corner of St Mary’s Street and Castle Street, at the top of Pride Hill. The bus stop is 0.1 miles / 0.2 km from Wace Morgan Shrewsbury Office. The nearest train station is Shrewsbury. The train station is 0.3 miles / 0.5 km from Wace Morgan Shrewsbury Office. Shrewsbury Train Station is approximately a 10 minute walk from our office. Castle Street: This is the road leading from the station, past Shrewsbury castle and to the top of Pride Hill. It is the most direct route, however this does involve quite a steep hill. You can get a taxi with Shrewsbury Taxis by calling 01743 242424. The taxi company has wheelchair accessible vehicles. There are loading and unloading spaces located on St Mary’s Street without a dropped kerb. 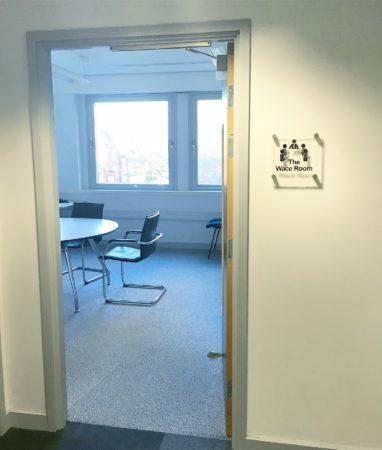 If you require an accessible drop-off point, we can reserve a space in our courtyard – please call reception to book this in advance of your appointment. There is step free access to our office from St Mary’s Street. Please be aware that from time to time there may be moving vehicles in the courtyard. Our front door is manual, however a receptionist will always be on hand to open the door for you when they see you approach. From the main entrance to the desk, there is level access. The route is 920mm wide. From the main entrance to our meeting rooms there is level access via a lift, which can access all floors. Our meeting room doors are 880mm wide. 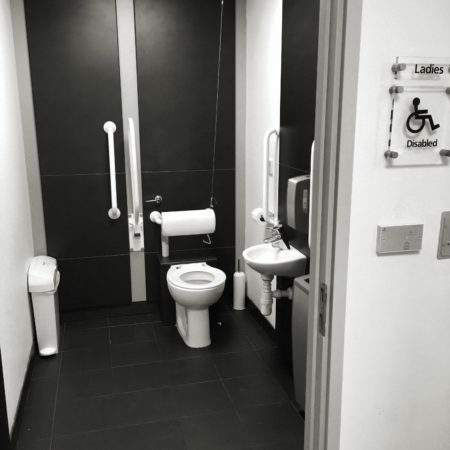 We have fully accessible bathrooms with on all floors. The nearest toilet area for assistance dogs is located opposite the office in St Mary’s Churchyard. We are able to provide an ordary 13amp socket to charge mobility scooters or battery powered wheelchairs. You can hire mobility equipment from Shopmobility Shrewsbury (Raven Meadows Multi-Storey Car Park) by calling 01743 236900. We complete a Personal Emergency Evacuation Plan for all disabled clients when they attend an appointment in our offices. This is kept by Reception and our Operations team, and in the event of a fire this plan would be enacted by these staff members. We can provide information to clients in large print if requested.